Lavender is a medicinal plant. It was the Romans who made it a perfume for bathing and laundry. It is only in the Middle Ages that one sees appearing the term lavender of the Latin “lavare” which means to wash; it has long been believed that bad smells spread diseases. 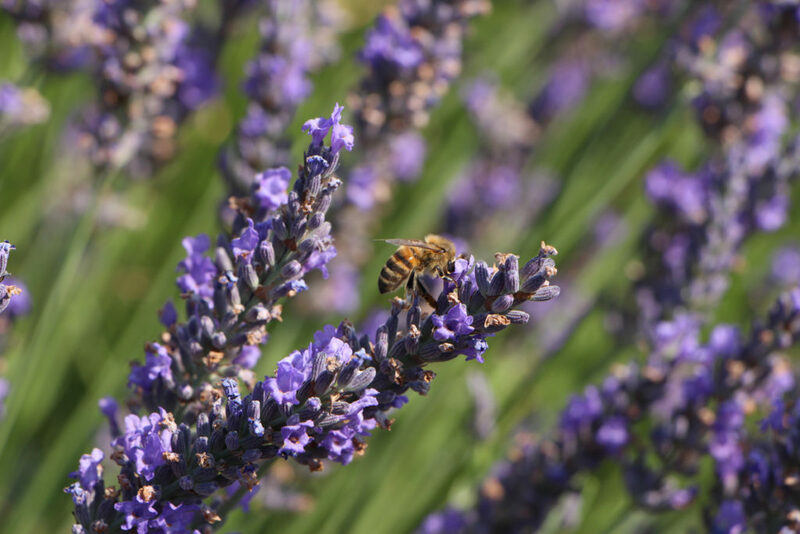 World famous for its unique landscapes, lavender, is a plant with incomparable perfume and extraordinary virtues. It is cultivated by passionate men and women, ready to share their story and their know-how. Along these tourist routes, we propose you to better know all the secrets of lavender, in the heart of a territory with exceptional natural and cultural heritage. 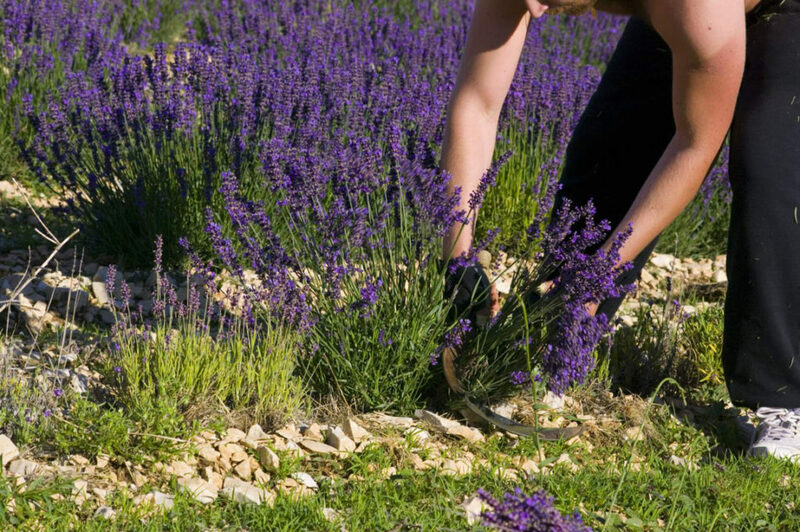 You will discover the plantation, the maintenance of the lavender fields, but also the cut of the lavender which can be manual (with the sickle, traditional cut) or mechanical. You will learn that lavender is harvested for different uses: Bouquets (cut with sickle) for decoration. The flower that is put in sachet or not, to perfume. It is distilled to be used in essential oil directly for perfume, or to enter the composition of perfume, cosmetic or other products.